After Davis Thomas, 22, stole a car from Highland Village, he apparently became "road raged" at another driver. He followed the driver to a Cracker Barrel near South Interstate 35E and pointed a gun at him in anger, but walked away without shooting. Soon after, a patrol officer spotted the stolen car and followed Thomas. Thomas tried to evade the officer and a 5-minute car chase ensued, but Thomas crashed into two other vehicles and the chase ended. Now on foot and gun in hand, Thomas ran to a nearby RaceTrac gas station, stole another car, and shot at the officer. At that point, the following officer returned fire and hit Thomas. He was transported to the emergency room where he died. The officer wasn't hurt. Road rage might sound like a thin excuse for speeding and cursing, but the reality is that anger on the road is a very real, very serious problem, especially in Texas. 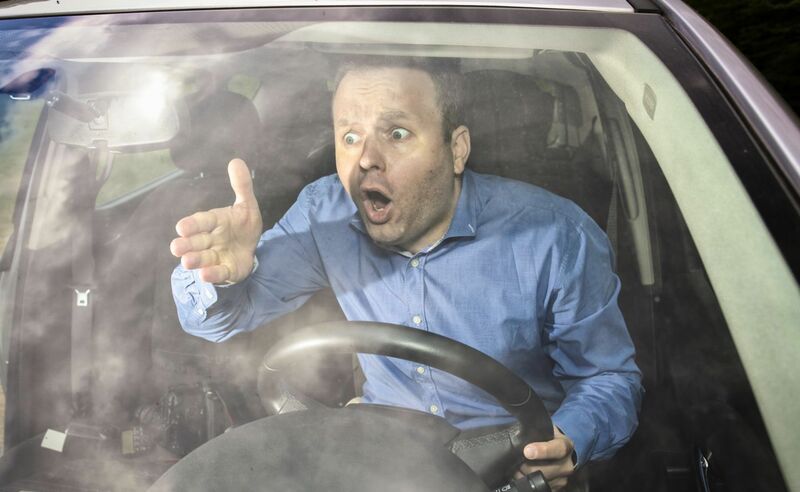 According to a National Highway Traffic Safety Administration survey, 30 percent of people feel threatened by road-raged drivers at least once a month, while nearly 70 percent encounter angry drivers each year. So why is road rage so dangerous? Like drinking or texting while driving, road rage is a distraction that hurts your ability to drive safely. Driving while highly emotional causes the driver to lose sight of the road, affects concentration and often involves speeding and quick maneuvers that increase the risk of a crash. Especially here in Dallas and Fort Worth, heavy traffic can make angry, careless drivers all the more dangerous. Did You Know It's Against the Law? That's right. Road rage can earn you a traffic violation, and if it escalates to an extreme, it's a criminal offense. As in the above case, aggressive driving occasionally turns into a physical confrontation, assault and even murder. If you've been the victim of an angry driver in the Dallas-Fort Worth area, you should know that you have rights. If you need someone to answer your questions and concerns, don't hesitate to call me to discuss your options.